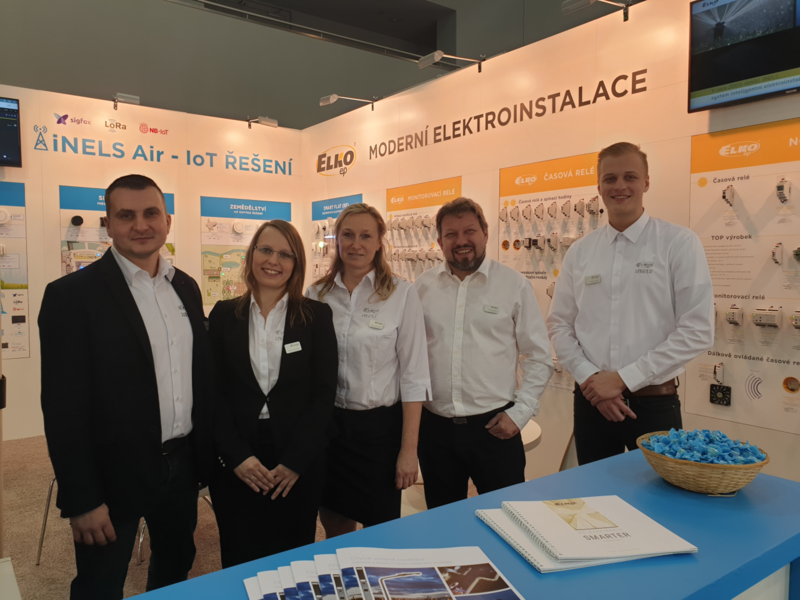 More than 600 companies from 26 countries presented themselves at the 27th International Trade Fair for Electro-technics, Power Engineering, Communication, Lighting and Security, and ELKO EP was again amongst them this year. 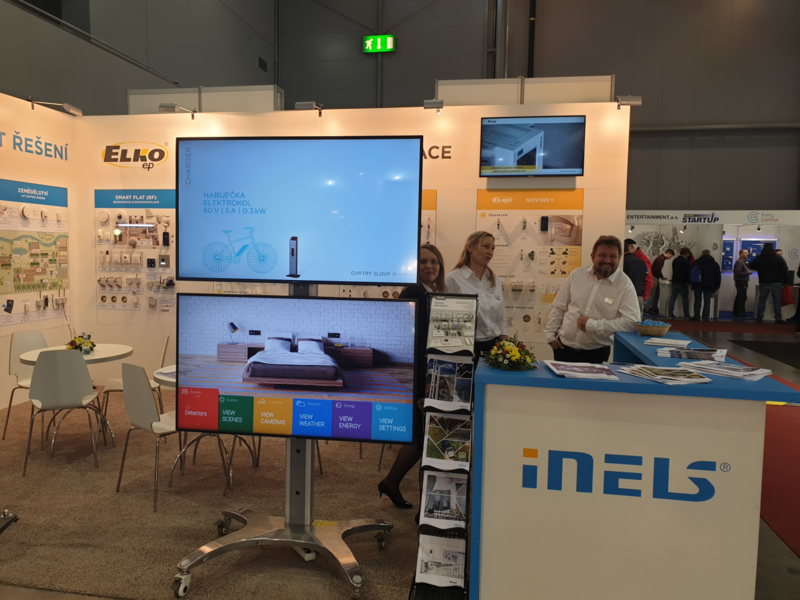 "More than a thousand visitors from the ranks of experts came to our stand, not to mention others that have already been attracted the dominant feature of our presentation – the smart pole," Robert Deneš, ELKO EP product manager, pointed out. ‘’With its four variants, this multifunctional device offers up to 17 smart technologies ranging from electro-mobility charging, wireless cell charging and contactless payments, to touch-panel info-cameras, cameras and Wi-Fi hotspots, ” Deneš said. 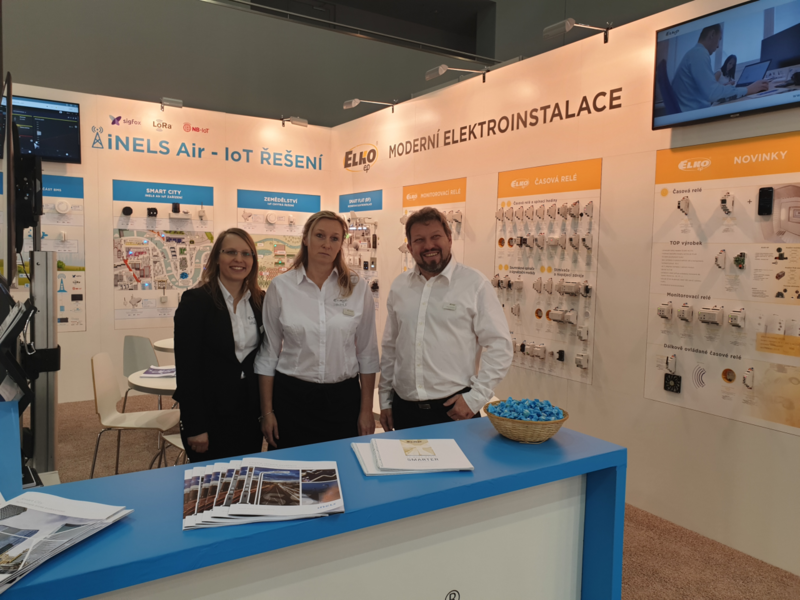 Another big draw from the wide portfolio of ELKO EP was the iNELS Air product line. “Technological devices for IoT networks are currently a big topic. Their potential is enormous and IoT clearly belongs to the future,” Daneš said with conviction. 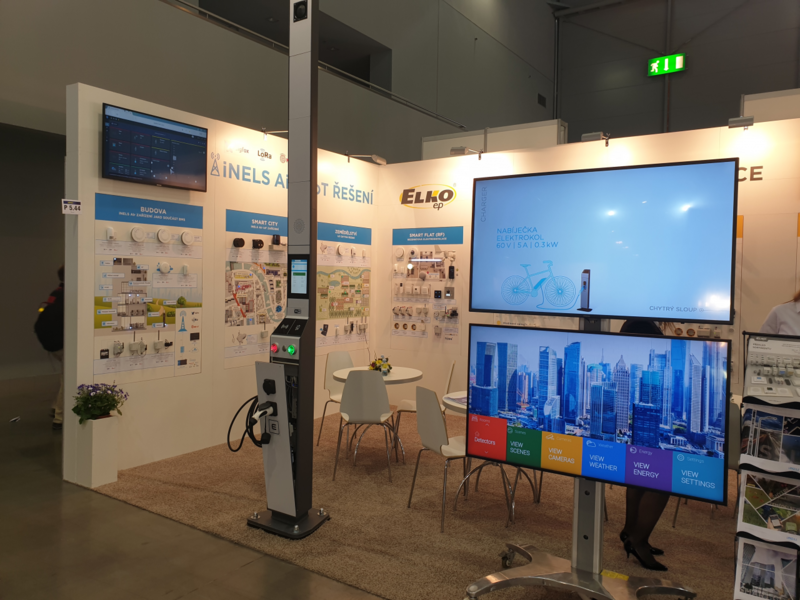 One of the innovations - the digital switch clock SHT-7 with the possibility of setting via a smartphone supporting NFC transmission - also attracted considerable attention at the ELKO EP stand. 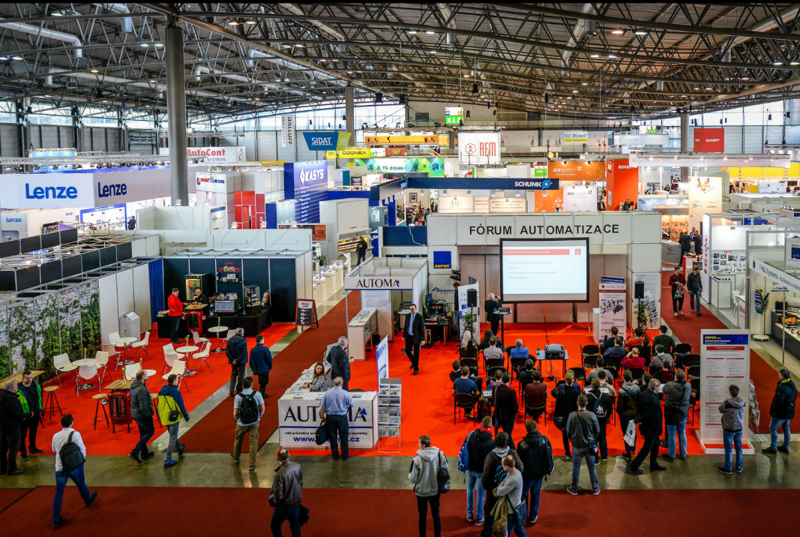 A large part of the presentation was dedicated to the Relay product group, which is one of the world's elite, as evidenced by the fact that ELKO EP also produces OEM relays for major global brands such as Siemens, Schneider Electric, Hager Eaton, ETI and others. 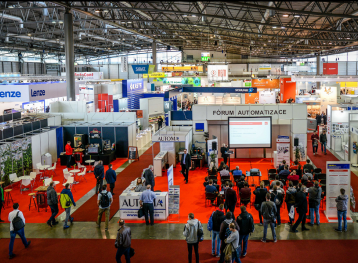 It is worth mentioning that in 2011 the expert jury awarded ELKO EP with the main prize The Best Exhibit of the Amper Fair for the wireless touch unit RF Touch, which also won the Annual Award of the Czech-Moravian Electrotechnical Association.